Is there a way to have another group added to my list via JotForm to MailChimp? And can I add more than one email from the list. For example, a user filling out the form has multiple email addresses? Thank you for contacting us. 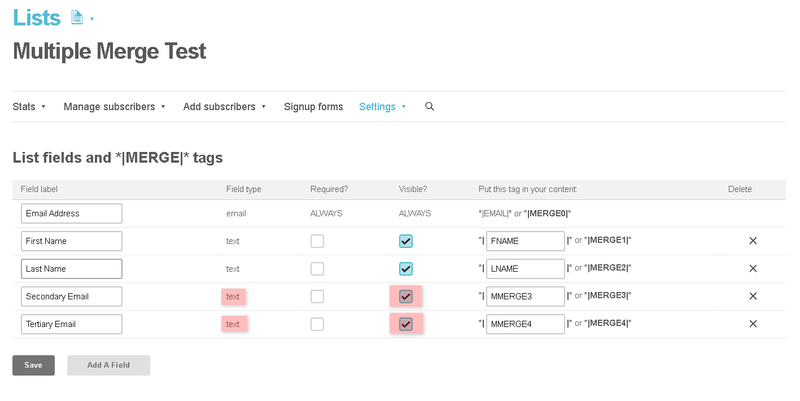 You can configure your List on Mailchimp and add a Merge by viewing the List Name and going to Settings > "List Fields and *|Merge|* Tags"
Then from the form make sure that you use a standard "Textbox" field and NOT an "Email Field"
Thank you, Ardy for your help. Hello Avi. I think it will be added to your List as long as you matched the fields by creating new Merges from the List Name to your Mailchimp account. However, Mail Chimp treat the secondary email as a normal Contact Data and will not treat it as an Email. As you can see here below, the additional fields are set to "text" type and not "email" type. There is no email type available for Mailchimp. I guess it can only be mapped once. I tried doing a test and Mailchimp does not send a confirmation email to those extra email addresses. Only the Main Email address which uses the Email Field textboxes will receive the confirmation optin email from Mailchimp. Unfortunately, I was not able to see your attachment for some reason it is not appearing on our end. Please follow this guide Uploading images to JotForm forum in order to send us the image by replying here on this thread where you can attach the image you uploaded from our server. 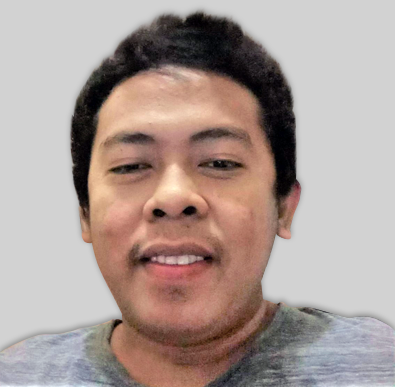 up, not all of them. Can you kindly assist? Thank you for your help. 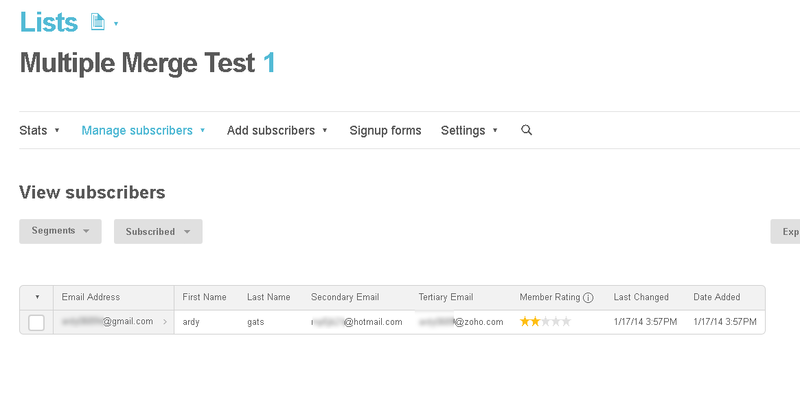 Have you already tried redoing the integration of the form to MailChimp using a new API key? Please try also generating a new API key in MailChimp, then remove and redo the integration of the form to MailChimp using the new key. There were similar post similar to this before, that have resolved the issue of fields not being available in the mapping to MailChimp fields. Please update us if the issue persist even after doing this. use that data as groups subscribed to? Groups is available on MailChimp Integration. 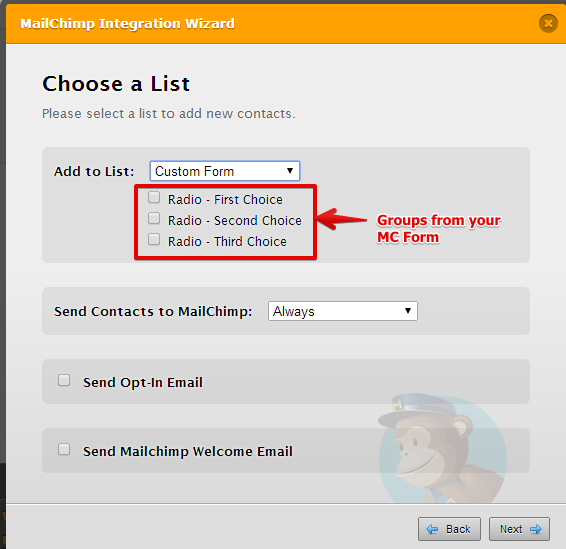 Just include a group on your Mail Chimp form like Radio Buttons, it should then be available on the integration wizard under lists. See the following example.